Glastonbury headliners Kasabian unveil new single Eez-eh ahead of new album 48:13. We’re not making this up. 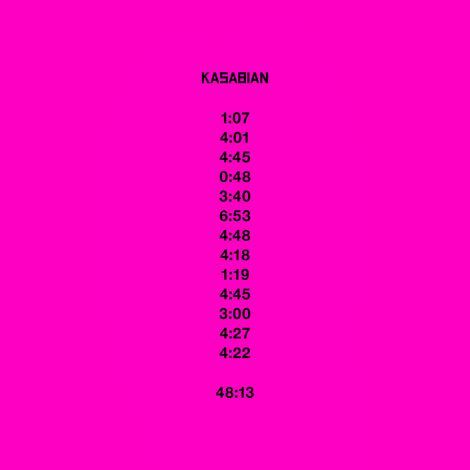 Kasabian have revealed new album 48:13 – and with it the most woeful album campaign package of all time. The Glastonbury Festival 2014 Pyramid Stage headliners new album, 48:13, consists of 13 tracks, accumulating to a total running time of, you guessed it, 48 minutes and 13 seconds. 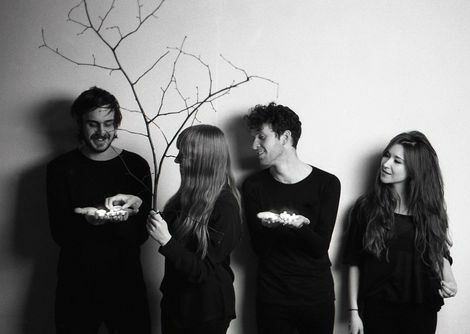 The 405 beat everyone to it with a more appropriate album design.